It was a beautifully overcast day at the waters edge. Perfect for family photos. Don’t ya just love the cute skirts on the girls! The Fauntleroy Fall Festival is now a family tradition…and I’m so pleased to be part of it! It was great fun seeing old friends and meeting new ones. The crisp fall day was a perfect backdrop for the annual souvenir family photo. You can download your complimentary image by clicking here. I met Natalia and Carson at the water in Lincoln Park for our photo shoot. Carson was more interested in scouring the stones for jellyfish and such so I got plenty of interaction shots of brother and sister. Natalia was willing to ‘pose on command’ and showed off her cute smile. I managed to catch fleeting smiles of Carson on the run. 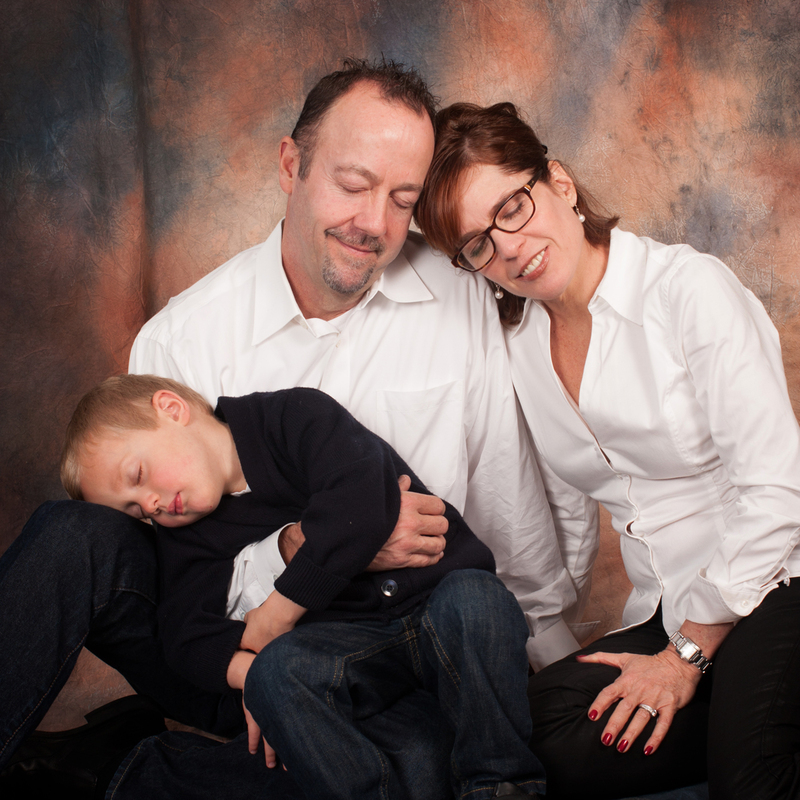 Mom felt glad that we got this session done in time for the holidays….yes the holidays! Can you say ‘christmas cards!’. Lifechanging moments are usually a good time to catch up with family photos. Maddie is off to college in the next couple weeks son mom decided to gather everyone up. Their casual, relaxed style of living made for cool backdrops around the house. Even let the dog get up on the couch for once! And I couldn’t resist an artsy fartsy shot of Maddie in grandma’s chair. Wonder which of the boys gets Maddie’s old room?